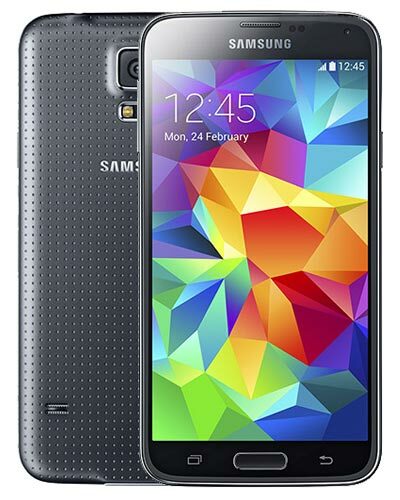 We provide top-quality Samsung Galaxy S5 repairs anywhere in Metro Vancouver. The model number found behind the battery is usually SM-G900W8 in Canada. Is your Galaxy S5 in a world of hurt? Let us give your phone new life again with a fresh new glass digitizer. Our prices for this device have never been cheaper so now is a great time to get your Samsung fixed up once and for all. Call us at 604-700-6049 to reserve your replacement screen. Let’s do this! Something strange is going on with your Samsung Galaxy S5 but the repair isn't listed here or you're not sure what is wrong. We are happy to jump on the case and help you resolve the problem. We encourage you to call us at 604-700-6049 to discuss how we can help! Let's get to the bottom of this.